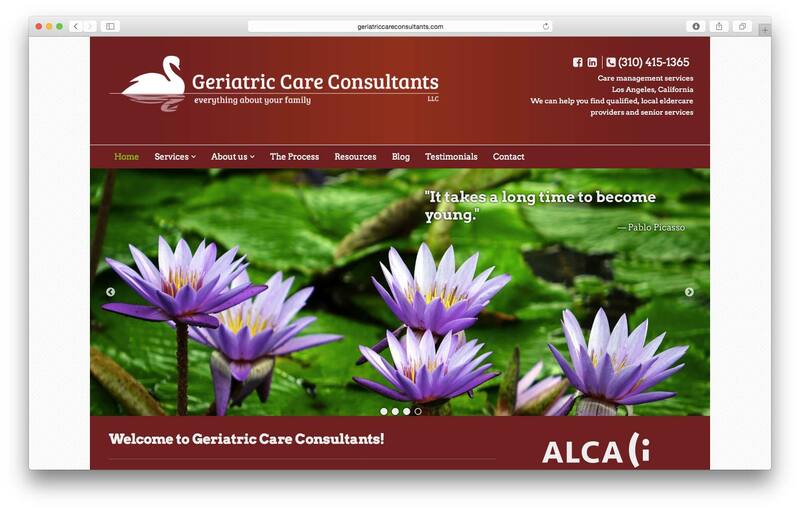 The client wanted to maintain their strong organic Google search ranking while updating their look and functionality from a site that was 7 years old and very out of date. 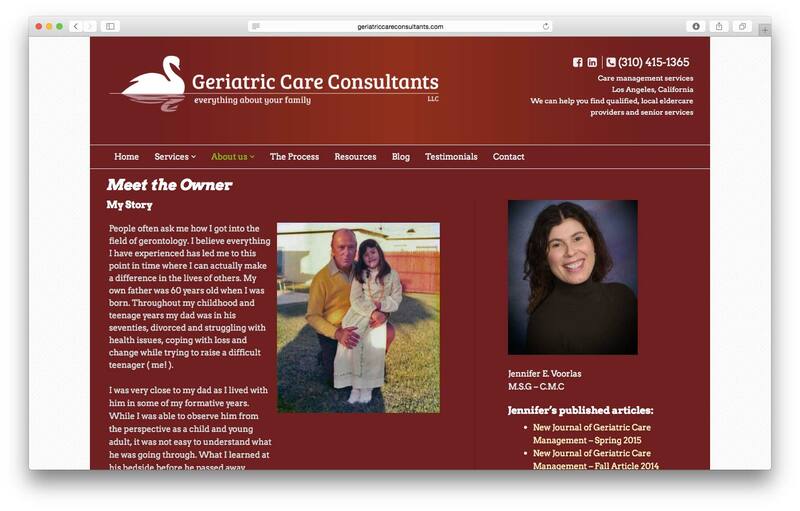 A southern California business that helps people find long-term care for their aging relatives. Update the site. Maintain organic search rankings. Move from HTML to WordPress. 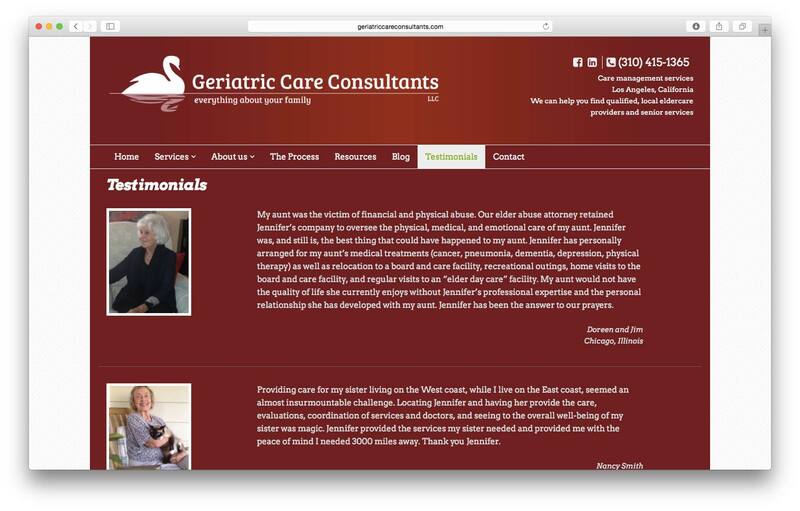 The emphasis was on keeping the same look and feel, but updating everything else and moving from hard-coded HTML files to a WordPress install. All in a day’s work!